This film is a part of a Double Feature with Little Women. When two movies that are screening in the same theatre are grouped under the same thematic heading, one ticket is good for both features when viewed back-to-back on the same day (except as noted). In celebration of these two literary classics that made their way to the silver screen, join us in helping BookSpring build early literacy in children and families by donating new/gently used books in the lobby prior to these films. Needed: infant board books, children's picture books, elementary chapter books, young adult books, and adult bestsellers and contemporary non-fiction books with covers and pages intact, clean, and unmarked. 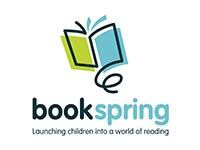 No textbooks, encyclopedias, library discards, used coloring or activity books. Emma Thompson, Alan Rickman, Kate Winslet, and Hugh Grant. 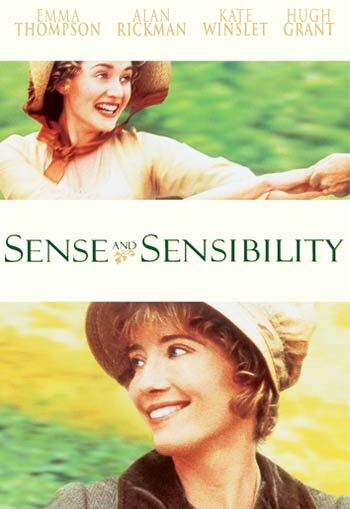 As the sole screenwriter and top-billed performer, Emma Thompson deserves a lion’s share of the credit for bringing Jane Austen’s classic novel to life in this breathtaking adaptation directed by Ang Lee. To our eternal delight, she is joined by Kate Winslet, Hugh Grant, and the late, great Alan Rickman in one of the greatest casts ever assembled.